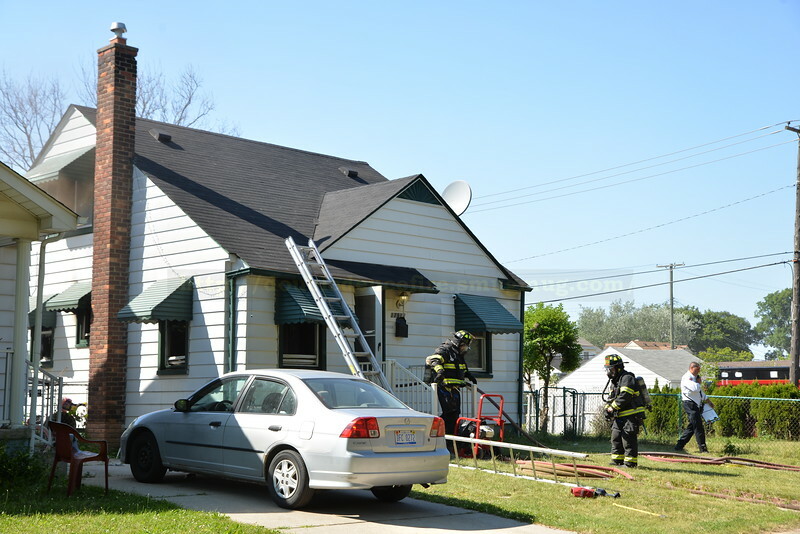 Melvindale ( Dearborn) House Fire- Wood Street. 7-9-2018 -Call came in as a house fire with possible people trapped. Melvindale Police arrived and confirmed everyone was out with one civilian with burns. Crews made quick work of the fire. Two civilians taken to hospital.